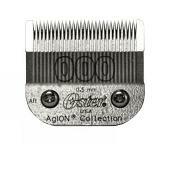 Ceramic Blade – Last up to 3 times longer than reg. 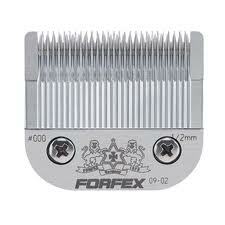 blades““* Fits FX687 and FX690““* Size 1 (leaves hair 3/32" or 2.4 mm)“. 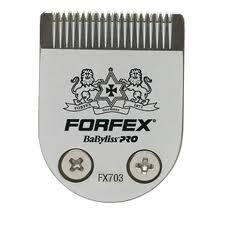 Ceramic Blade – Last up to 3 times longer than reg.blades““* Fits FX687 and FX690““* Size 000 (leaves hair 1/50" or 0.5 mm)“. To remove the BG684 blade et, turn the trimmer to the off position and unplug it from the electrical outlet. 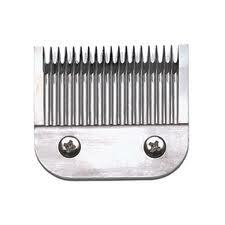 Turn the trimmer upside down so that the teeth of the trimmer are facing down. 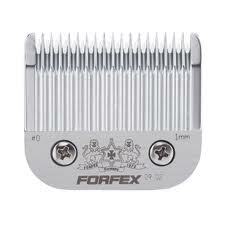 Place the trimmer on a flat surface and using a Hexagonal screwdriver, loosen the fastening screws from the blade set. 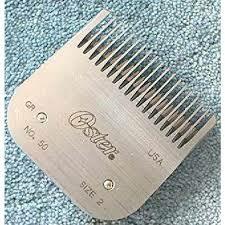 Remove the blade set from the trimmer.““To replace: to install or replace our trimmer blade set, align the hole in the smaller clade (cutter) and center over nylon roller (ball) of the trimmers tension spring. 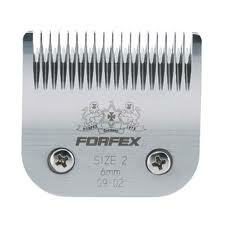 With the blade held in place, replace blade screws and tighten loosley. Turn the trimmer over and align the blade set parallel tot he trimmers upper housing. Be sure that the blades are aligned properly. The teeth of the smaller blade (cutter) should rest slightly below the upper edge of the larger blade (comb) approximately 1/16" to 1/32" apart. If the blades are not correctly alligned, they may cut or scratch your skin when trimming. Once the blades have been aligned, tighten the srews firmly.